A Match Made in Texas by Karen Witemeyer, Mary Connealy, Regina Jennings, Carol Cox. 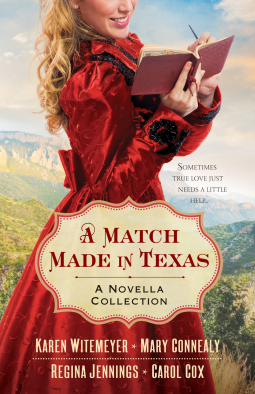 I truly love a good novella and a Match Made in Texas was great! I found the four book entertaining, funny and well written. 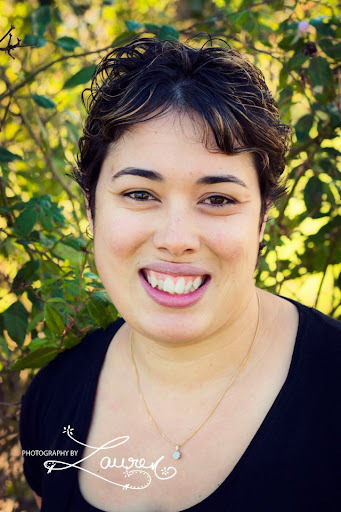 I was able to get involved with the characters and their journeys as much as possible in the constraints of a novella length. All the stories were good but my favourite was the last one Meeting Her Match - I laughed so hard in it! This book was pure joy to read! Well done ladies!